Hi, my name is Linda. I grew up in Holland in a town close to Rotterdam. I came to South Africa for the first time when I was a cabin attendant for the Dutch national airline KLM. And many, many times after that. 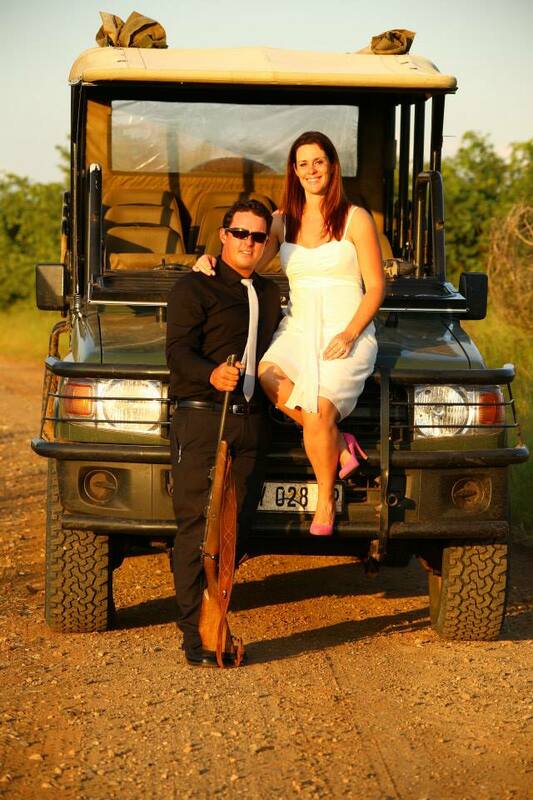 In 2014 I married the love of my life and moved to Kruger National Park to start a completely new life there. We have two small boys and one of the reasons I started this blog is to write down the stories of our life in Kruger for them. Not a lot of people can say they grew up in this beautiful wild place! I hope you enjoy the stories too!